9 a.m. – 3 p.m., Saturday Nov. 12, First UMC Mansfield (777 N. Walnut Creek Dr. Mansfield, TX 76063). The registration deadline for this tranining is Wednesday Nov. 9. 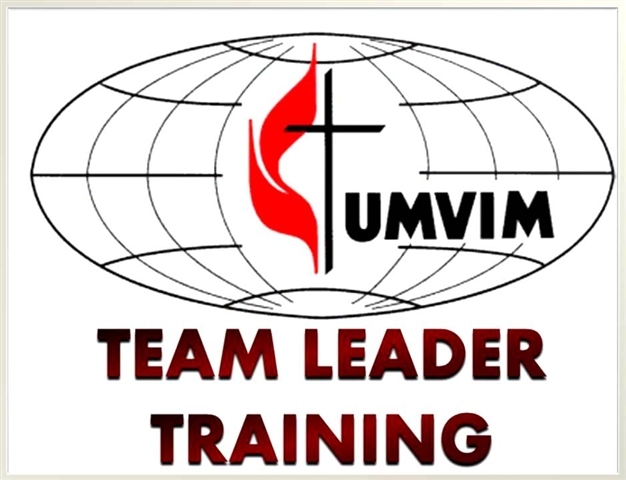 9 a.m. – 3 p.m., Saturday Nov. 19, Oak Park UMC (5505 S. 31st St. Temple, TX 76502) The registration deadline for this tranining is Wednesday Nov. 16.